Bright and spacious 3 bed appartment with balcony, private parking and porters in great location. 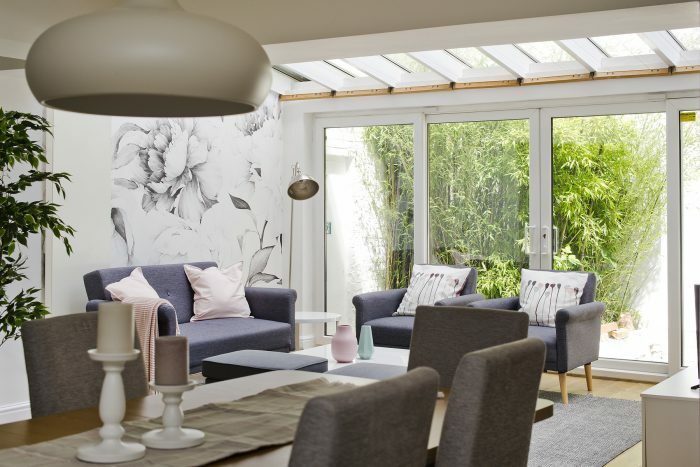 Over the past ten years we have managed and successfully completed numerous sales for our clients in Central and West London. We have developed a special focus on investment strategies for a range of different portfolios. 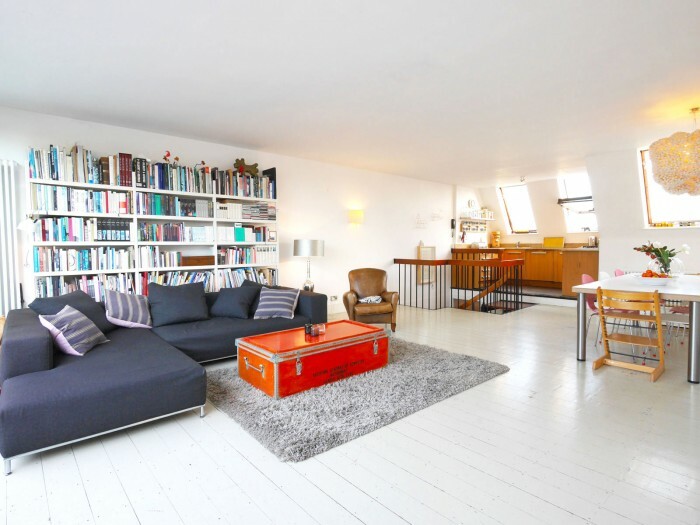 Spacious and bright 1 bed flat with high ceilings and direct access to the patio. Very bright and spacious 3 double bed maisonette. 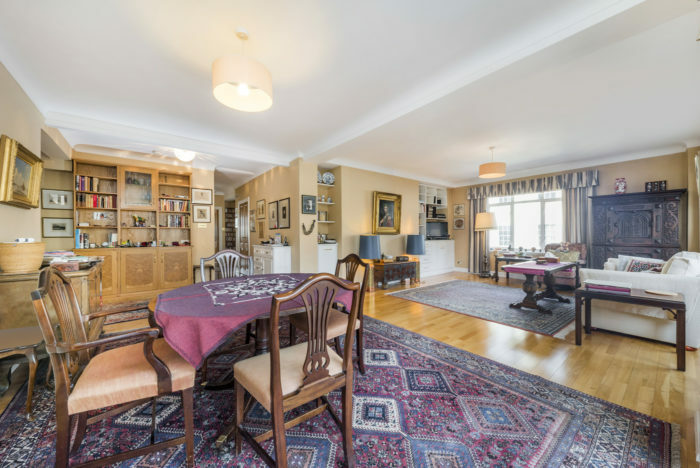 This three double bedroom maisonette on St Charles Square is truly flooded with light. 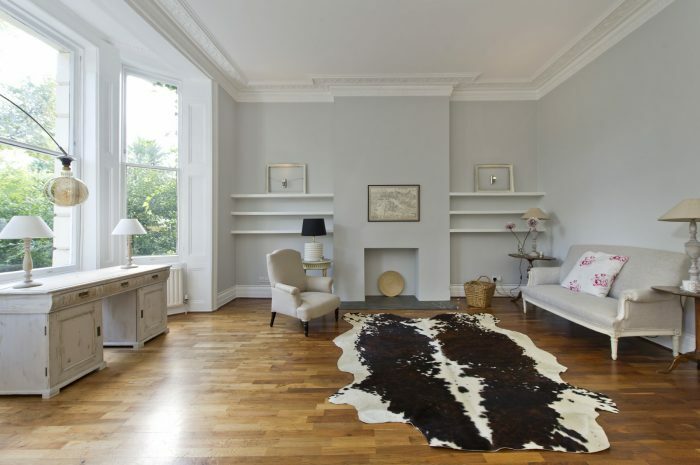 Situated on the top two and a half floors of this well maintained Victorian conversion, it offers great views across Notting Hill and West London.